Ideal for Girls Night out! Because sometimes we girls need some time to recharge! Join us every Thursday!. Come with a friend and get a two for one workshop fee! This class is free! 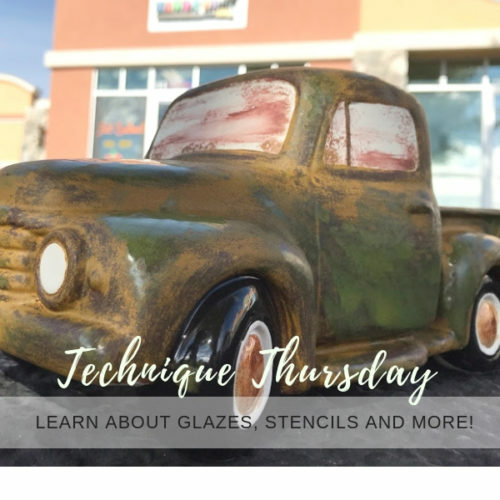 The instructor will help you learn the use of different glazes, stencils and more ideas to create a beautiful piece. 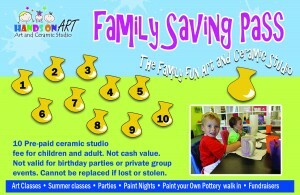 Price will be applied to any ceramic piece you choose to work on and studio fee. We have over 40 new stencils, including LDS and general Christian quotes as well as other seasonal quotes, new glazes and the best assistance to create a beautiful piece. 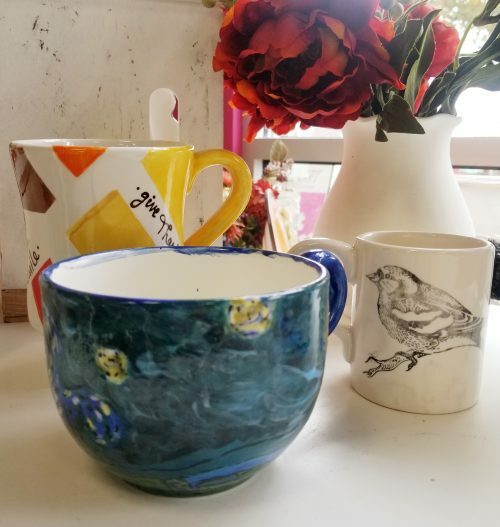 Pottery is not included, we offer pieces starting as low as $7. 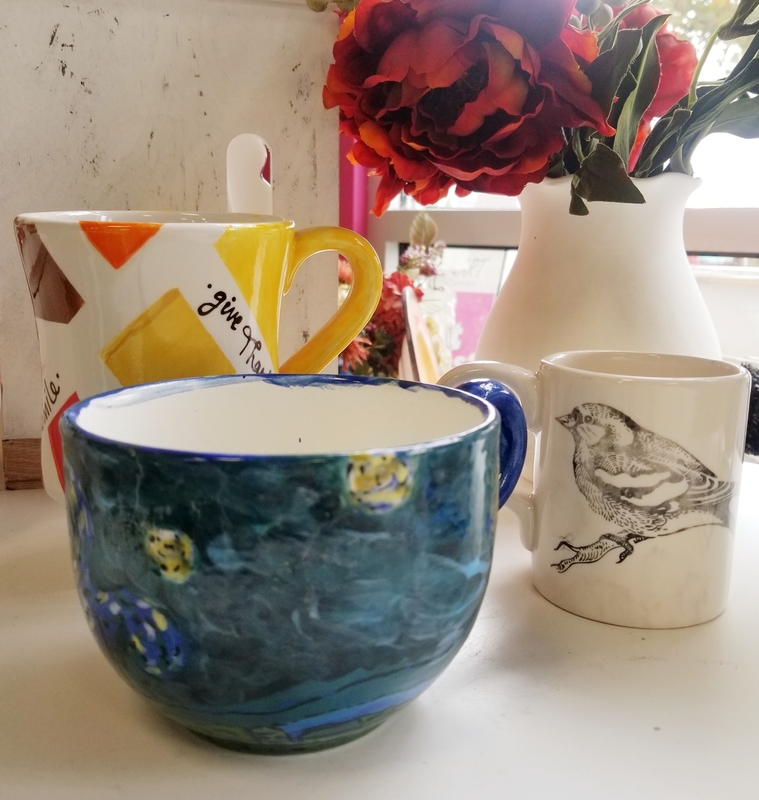 Come to the studio and choose the ceramic piece that fits your needs.